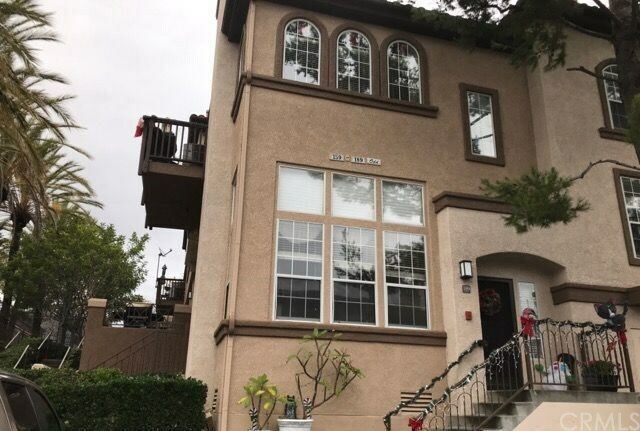 This two story condominium features two bedrooms and two baths with two car attached garage tandem. Carpet throughout. Dining room and living room combo. Separate den area. Property consists of approximately 1,162 square footage of living space. Directions: From east on Montana Del Lago Dr, Turn right to stay on Montana Del Lago Dr, Destination will be on the right.